AGRINOVA II | We guarantee your harvests since 1958. AGRINOVA was founded by Mr Pier Luigi Ferrario in 1958; he was the first one who thought to use plastic materials in agriculture. Thanks to the co-operation with a num- ber of important researchers, among whom the Nobel Prize for Chemistry Prof. Natta, a couple of special formulations (which enabled our products to last for a long time) were developed. In 70’ arrive in the company his son Stefano that with his big foresight start to promote the nets for agricultural use in the south hemisphere bringing AGRINOVA overseas. In 80’ and 90’ with the affirmation of also the southern markets of the south hemisphere AGRINOVA become bigger with bigger production all the day of the year and in this way all the costumers know that in the company is always available in short delivery time the product that they need. 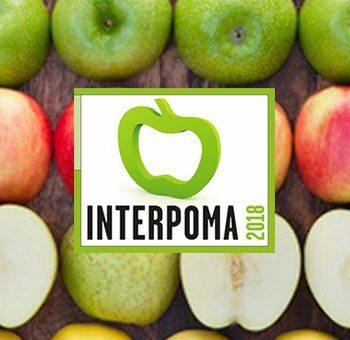 Actually the company is managed by the grandson Pierluigi that with great pleasure and pride affirms the increasingly positive progress of the company to the third generation that arrived to sell more than 5,000 hectares of nets for agricultural use networks with customers worldwide in over 40 countries. 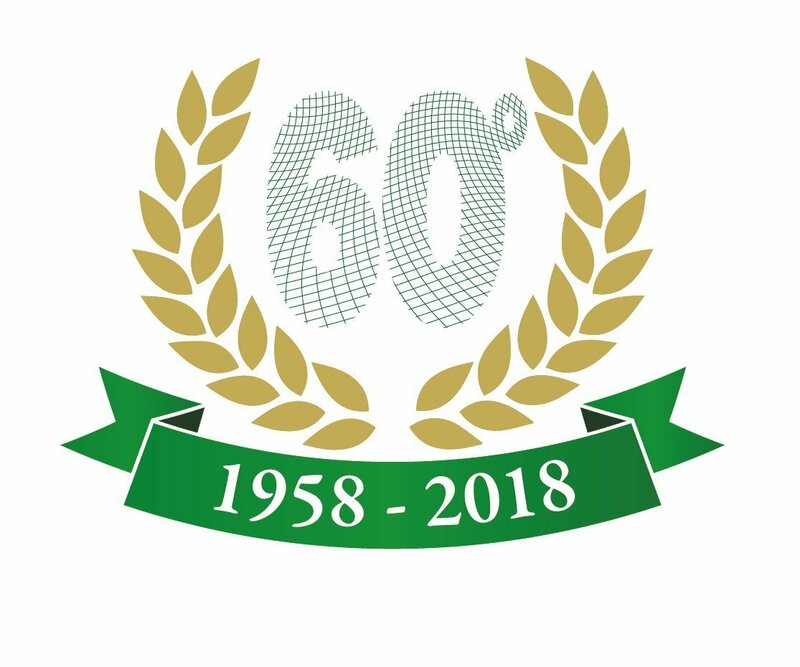 AGRINOVA has been in business for 60 years, developing the highest knowledge, offering the most advanced technology and the best products for this sector. Thanks to his technicians, AGRINOVA can offer customized protection solutions (depending on the different environmental situations) and can plan, together with farmers, the best strategies and systems for the covering of his crops, offering also customized supportand professional consultancy. 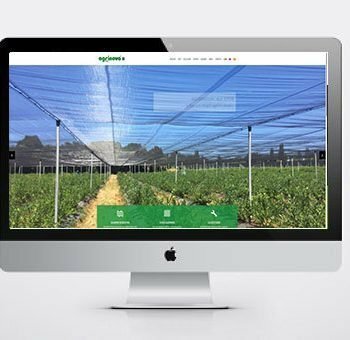 Nowadays, the best protection for crops is the net, from an economic point of view and in terms of production – without forgetting a very low environmental impact; AGRINOVA finds its place in this context using advanced protection solutions, designed to provide constant and long-lasting shelter for some years. Continuous investments in the latest technologies and the choice of the best raw materials have enabled AGRINOVA to be one of the most solid and reliable companies in the global market in this field. 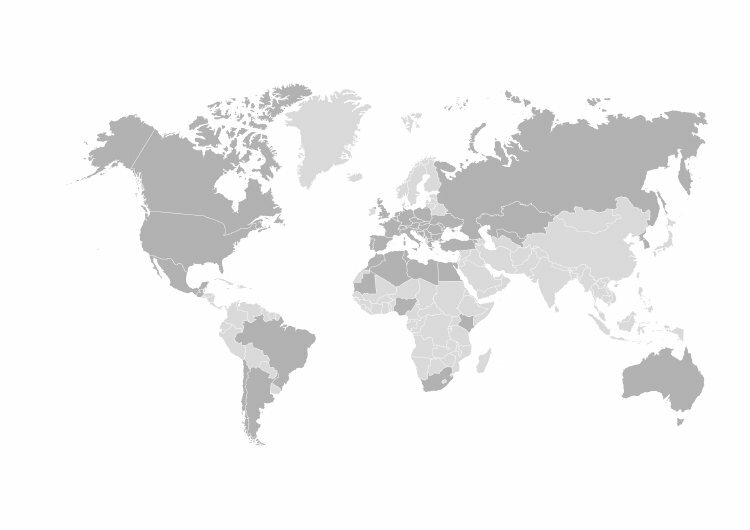 Since its foundation in 1958, AGRINOVA has always aimed to get high quality and economically competitive product. 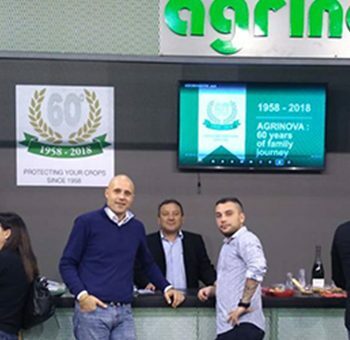 The efforts of the AGRINOVA team to be always at the top in the market has been paid off and its products are now sold all over the world; the company success is, day by day, confirmed by the continuous appreciation given by the customers.